The Middle Eastern city of Beirut is full of character. 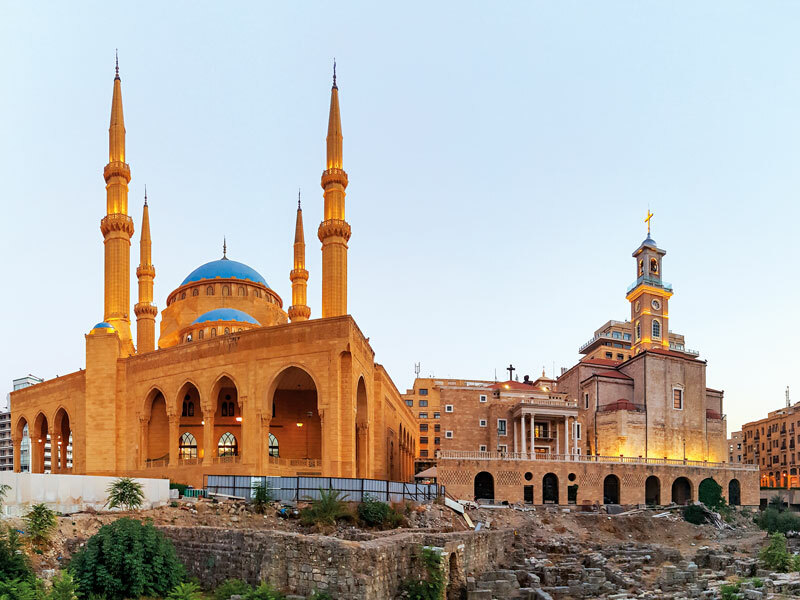 The once-divided Lebanese city now exists in harmony: east and west, Christian and Muslim, old and new stand side by side. With so many cultural influences coming together in one place, the capital’s visitors will be sure to find something to capture their interest. 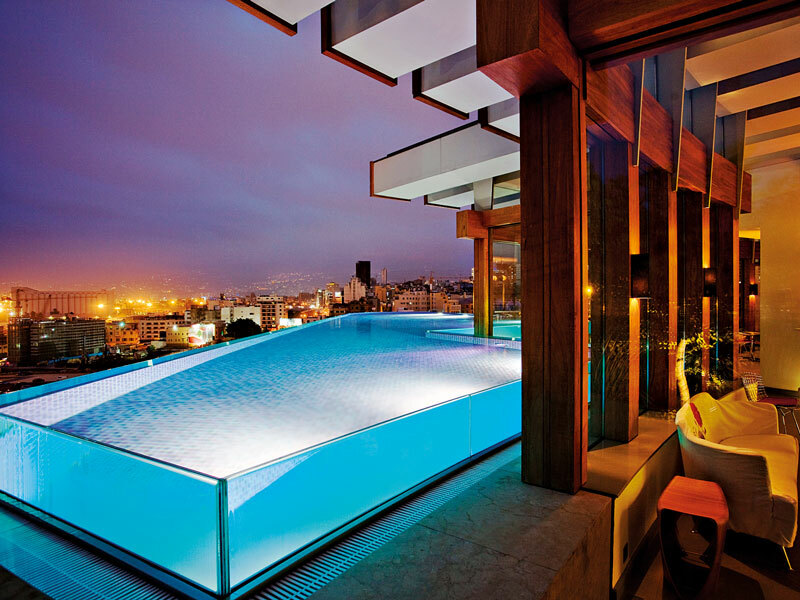 Le Gray hotel in downtown Beirut oozes Lebanese opulence. The hotel overlooks Martyrs’ Square and is a mere 10-minute walk from the buzzing Gemmayzeh district, where more than 100 coffee shops and bars can be found. Rooms are equipped with modern amenities, but the real charm comes from the rooftop restaurant and infinity pool, from which guests are treated to breathtaking 360-degree views of the city. The literal cherry on top is the hotel’s bar, Cherry on the Rooftop, which serves stylish cocktails. Lebanese food is recognisable for its brightly coloured mezze dishes, served with chargrilled meats, pickled vegetables and smoky baba ganoush. 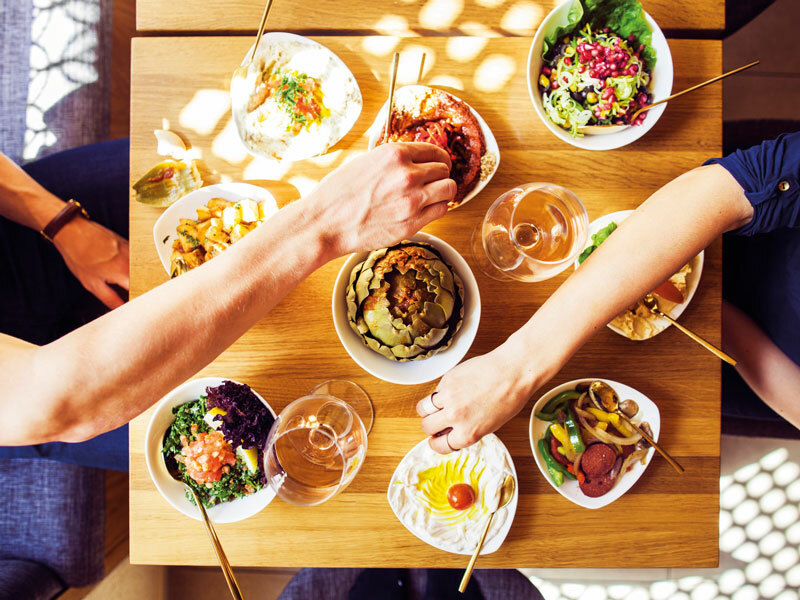 Falafel will be found in all Levantine establishments, although the best is said to come from Sahyoun, an authentic eatery selling nothing other than its signature falafel wrap. There is a significant Armenian presence in Beirut, something reflected in the city’s culinary offerings. Armenians and Beirutis flock to Mayrig restaurant, where Armenian classics influence Lebanese staples. 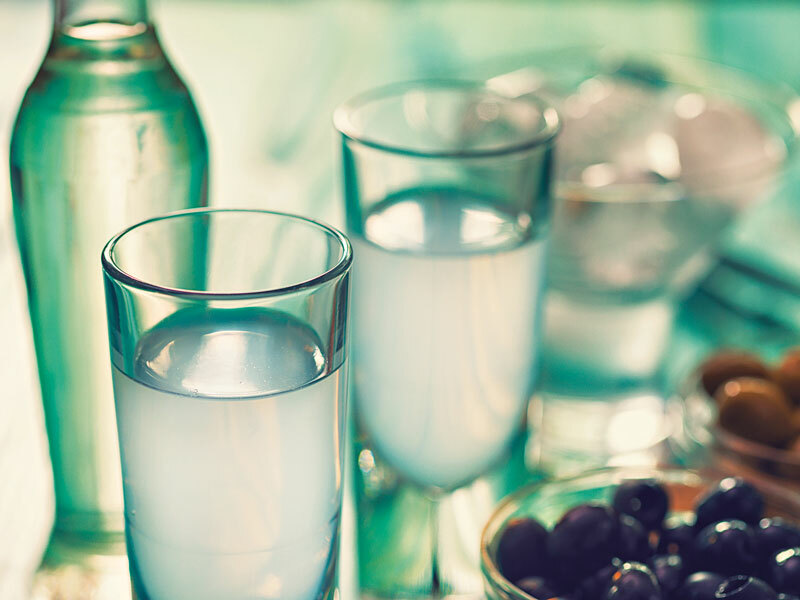 Arak, dubbed ‘the milk of lions’ for the cloudy colour it turns when mixed with water, is the much-loved national alcoholic drink of Lebanon. The spirit, made from aniseed, has a distinct liquorice taste and a fire that comes from its 53 percent ABV label. The best place to sample the spirit is – as its name would suggest – Anise, an atmospheric, prohibition-style bar. If aniseed isn’t to your taste – which for many it isn’t – the bartenders can mix any drink you desire. 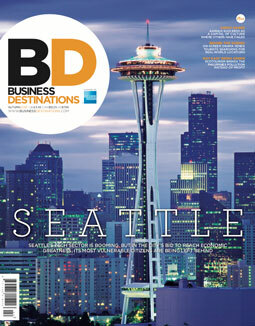 Though small, Beirut offers everything culture seekers could want. 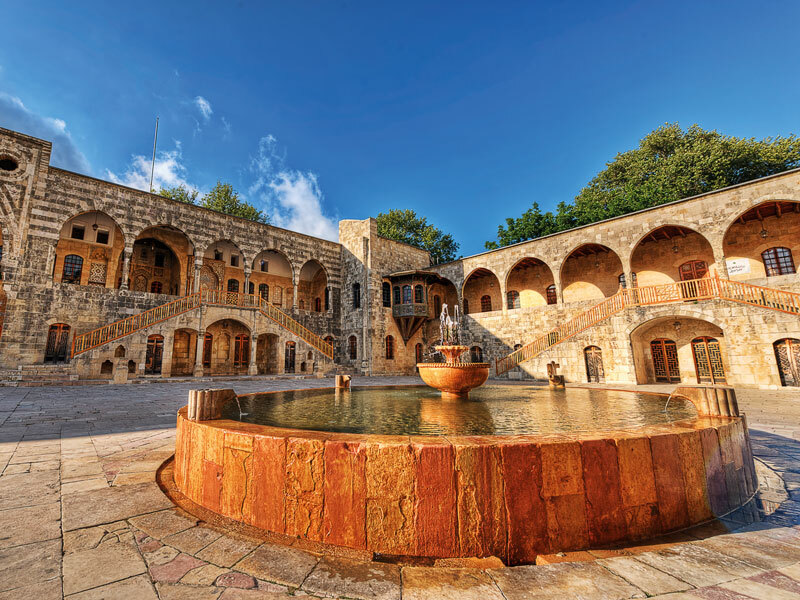 A real highlight is Beiteddine Palace, a 19th-century architectural delight. Legend says the architect’s hands were cut off once the palace was finished to ensure another like it would never be built. Today, visitors can explore its courtyards, hamams and museum. The palace also makes a spectacular setting for a vast range of arts events, from classical Arabic music to poetry readings and circus performances.